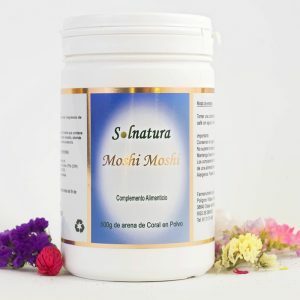 Novaflora is a combination of 9 types of microorganisms beneficial to the organism such as the famous Lactobacillus Acidophilus. Within our intestine, millions of microorganisms coexist in a natural way that helps us to absorb nutrients and form an ecosystem in total equilibrium, known as intestinal flora. A serious disorder in the intestinal flora can cause serious problems in our body, mainly at the intestinal level. This nutraceutical is a great food supplement that helps improve at the intestinal level, thus avoiding a multitude of ailments. Naturopathy focuses a lot on intestinal disorders. The ProbioAct technology protects the bacteria present in this formula so that, after 4 years of storage (room temperature), it has the same number of viable bacteria as when it was made: 1×109 cfu / g (one billion bacteria per gram). The ProbioAct technology also protects the bacteria in this mixture against the acidic conditions of the stomach. When the bacteria arrive intact to the small intestine, the presence of the carefully selected ingredients in the matrix facilitates the achievement of the active state and provides the nutritional needs of the bacteria. 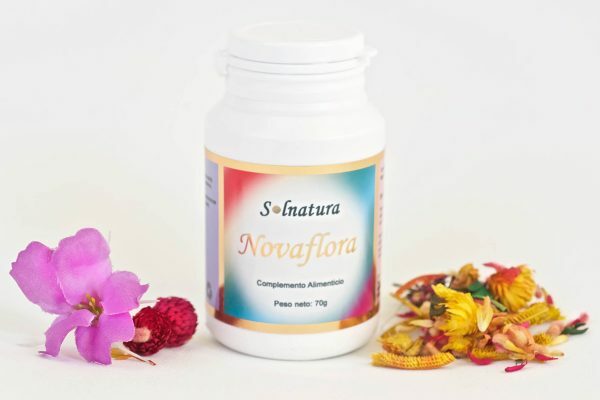 Novaflora Help in cases of gas problems, inflammation, poor digestion, constipation or diarrhea. 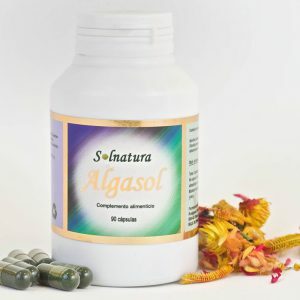 In addition to the unbalanced intestinal flora or generalized intestinal problems. It is also used in cases of candidiasis, poor nutrition, malnutrition. 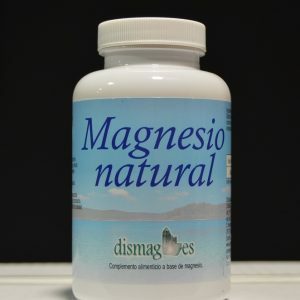 It is useful to better assimilate nutrients, slow digestions and weak immune system. For a complete program, you can do our General body Detox. Probiotics are live microorganisms that, when ingested in adequate amounts, exert a positive influence on health or physiology. Probiotics achieve a good state of health through resistance against the invasion of pathogenic microorganisms. Lactobacillus Acidophilus, probably, according to the results of Dr. Gilliland of Oklahoma State University, acts directly against cholesterol in the gastrointestinal tract. Therefore, it can also be beneficial to reduce serum cholesterol levels. Unfortunately we are taking many antibiotics now days, for infections, in the meat, etc.. and they are the reason why we have our immune system very low. The consequences of being neglect with our stomach is that we don´t have enough probiotics so our body doesn´t have anything to fight with when we are sick. So it´s very important to take these types of probiotics any time we have antibiotics to recover our intestinal flora. I highly recommend this product as a medicine.